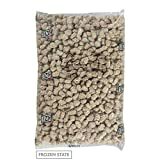 Save on Italian at Smokey Robinson Foods. 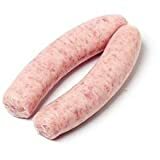 Top brands include Esposito's Finest Quality Sausage Products, Pork King, Day N Night Bites, Tyson, Botto's, Johnsonville, Beretta, Fortuna's, Rastelli Market Fresh, & Rosina Food. Hurry! Limited time offers. Offers valid only while supplies last. 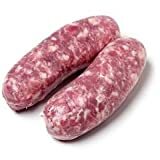 Pork King: Italian Sausage with Cheese & Parsley 5 Lb. 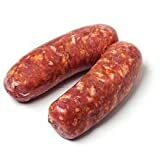 Day N Night Bites Italian Sausage Pizza, 12 inch - 6 per case. 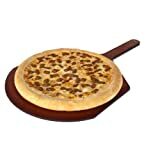 Tyson Bonici Pizza Topper Italian Style Sausage - Topping, 5 Pound - 2 per case. 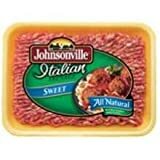 Johnsonville 4:1 Natural Casing Sweet Italian Sausage, 5 Pound - 2 per case. 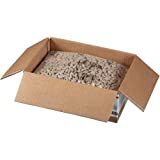 Tyson Italian Style Regular Chunk Pork Sausage Seasoning Pizza Topping, 5 Pound - 2 per case. 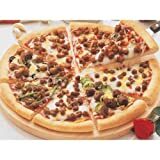 Tyson Italian Style Large Chunk Pork Sausage Seasoning Pizza Topping, 5 Pound - 2 per case. 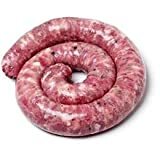 Pork King: Sweet Italian Sausage 5 Lb. 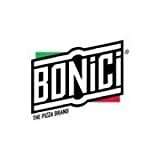 Bonici Real World Toppings Premium Bold Italian Style Sausage, 5 Pound - 2 per case. 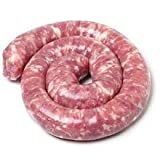 Botto's Sweet Italian Sausage 5 Lb. 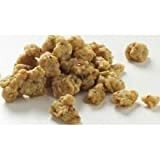 Rosina Food Chunky Style Italian Sausage - Pizza Topping, 10 Pound - 1 each.